Learn How to Worry Less, Now! Hi, I’m Gigi . 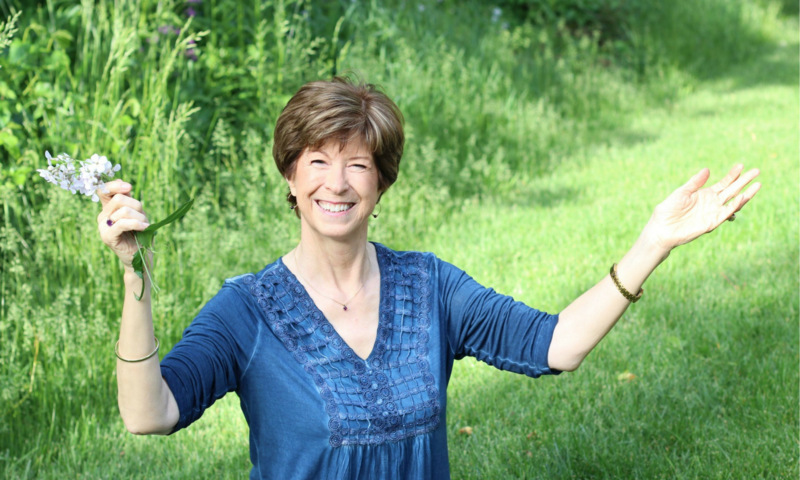 . .
I’m a presenter, retreat leader, and author of the award-winning book, 50 Ways to Worry Less Now: Reject Negative Thinking to Find Peace, Clarity, and Connection. I’m here to share a wide variety of techniques to overcome your stress, worry, and anxiety. My goal is to help you become calm and wise, even during your most troubling times. Rather than responding out of impatience, fear, judging, gossip, or self-sabotage, you’ll learn to connect with your own center of loving power so you can enjoy fulfilling relationships, creativity, vibrant health, and success. I’m here to help you . . .
Thirty years ago, I used alcohol, romance, and professional accomplishments to soothe my frayed nerves. After I quit drinking, I found I had a serious thinking problem! Over time, I discovered effective tools from therapy, recovery pro­grams, scientific research, and a variety of philosophical and spiritual teachings to find peace, wisdom, and hope–no matter what is going on in my life! Formerly crowned the “Queen of Worry,” I’ve resigned my post and now live happily with my wonderful husband, Peter, and my cat, Murphy. Although I haven’t had a drug or drink for over 30 years, I do occasionally overindulge in Ghirardelli chocolate and historical novels. I hold a PhD in Psychological Studies in Education and an MA in Psychology, both from Stanford University. 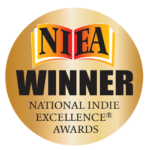 As a professor at Eastern Michigan University, I won several awards for teaching, and (as Georgea M. Langer) co-authored books and articles for educators. Highly Recommended by Library Journal, Midwest Book Review, Publishers Weekly (BookLife), and bestselling Hazelden recovery author, Karen Casey. 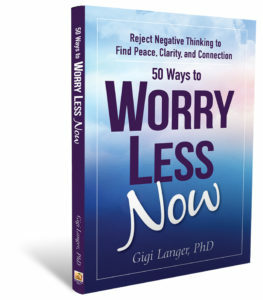 My personal story is captured in my latest book 50 Ways to Worry Less Now: Reject Negative Thinking to Find Peace, Clarity, and Connection. 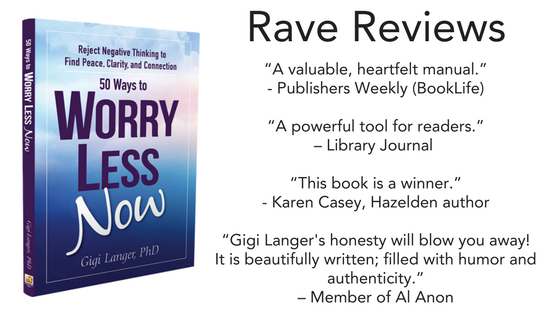 I wrote this book to share what I’ve learned from my training in psychology and over 30 years applying tools from recovery programs, cognitive therapy, energy work, and a variety of spiritual and scientific teachings. I have used these ideas to free myself and hundreds of others from worry and I can tell you with confidence that they work! These are some of the challenges that I’ve faced and overcome so far. Relationship Failures. I divorced my third husband (after marriage counseling and a trial separation) when I was 39 years old. Three years later, I married Peter and we’ve been happily married for 28 years. Chronic Pain. I struggled with back pain for 15 years. Then, both of my shoulders “froze” and hurt constantly for two years. After surgery and physical therapy, I am now pain-free and in excellent health. Dysfunctional Family. I suffered from many of the characteristics found in children of alcoholic parents: anxiety, depression, and low self-esteem. Through years of work and support from others, I’ve uncovered and healed these patterns. Codependence. When my dear friend battled cancer, and later my husband resumed drinking alcohol, I discovered my overreliance on others’ behavior for my security. Over time, I found my own true source of peace. Overwork and Perfectionism. As a college professor, I wrestled with fierce professional jealousies and insecurities, along with a tendency toward over-work and perfectionism. Eventually, I found a way to be content and productive. Abuse. I discovered memories of early abuse, healed its wounds, and forgave those who harmed me. 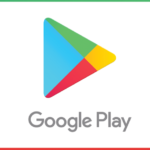 Substance-Related Disorder. For many years, marijuana and alcohol were ruining my relationships and inhibiting my power. I’ve been clean and sober for 31 years and have helped hundreds of women recover from alcohol and drug addiction.